Welcome to our newest series, where twice a month, we’ll be featuring a website that we love and know our readers will too. Whether it’s an old but under-the-radar favorite or a newly launched label, you’ll want to report back to your friends with these finds (or maybe keep them to yourself)! Last time, we introduced you to Lisa Williams of Lisa Says Gah. Today, prepare to get familiar with Alissa Jacob and Aliza Zelin Neidich, founders and owners of L.A.-based shop Reservoir. Consider the website your one-stop shop for not only the most covetable clothing but anything else you could need to accessorize both yourself and your home (and do so impeccably). We caught up with the L.A.-based New York natives to give us the lowdown on everything from the biggest difference in L.A. and NYC style to the brands and pieces they can’t get enough of this season. Scroll through to read the full interview! WHO WHAT WEAR: Can you give us a brief history of when, how, and why you opened your store and launched your site? ALISSA JACOBS AND ALIZA ZELIN NEIDICH: We came up for the concept of the store together two years ago after finding that the L.A. retail market was underserved. As transplants, we had a hard time finding anywhere interesting to shop. We also recognized the importance of a one-stop-shop in a city with such a sprawl. We had to think about what we could bring to a changing retail environment, and found that people still want the experience of going into a shop, versus shopping online, but the expectations have become higher. It's for this reason we're constantly hosting collaborative events, re-merchandising the space, adding new products and artwork, and offering top-notch customer service. We opened this past November and launched e-com at the same time, so it was really a year and a half from concept to opening. WWW: It seems like you feature an eclectic grouping of brands, as well as some more unique and under-the-radar ones—how do you go about finding/choosing them? AJ and AZN: Every item in the store was hand-picked by us, and the brands were found with a lot of research. Some of the brands we've grown up with and have admired for years, while some of the newer ones we've been been able to follow from launch in the market. We really like to make sure that we offer a unique perspective, so our buy is unlike our competitors. We evaluate the matrix of designers every season so nothing is stale, and we are constantly reviewing our new and emerging designers. We're drawn toward those who work passionately towards a brand they believe in, and we love if we can be part of their success story. WWW: What brands are you most excited about right now? AJ and AZN: We are obsessed with Sylvie Millstein's brand Hellessy, which we have had in-store since our first season. The brand performs extremely well, and her sophisticated style compliments the funky and chic designs that customers can find at Reservoir. We also just brought in Master & Dynamic headphones, and our in-store listening station makes it easy for anyone to try them out before they buy. 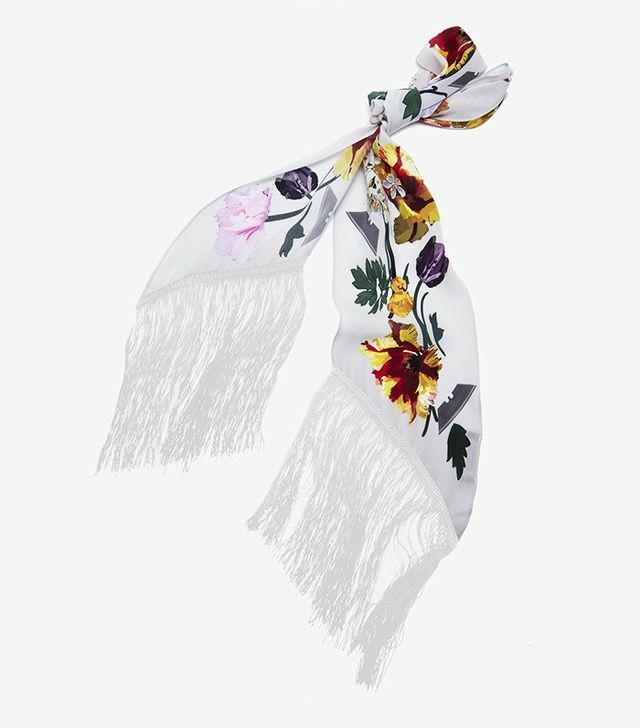 We've had Rockins skinny scarves since this past spring, which are great to accessorize any outfit. Ryan Roche's amazing knits are so easy and comfortable, and with fall around the corner, we can't wait to make them part of our everyday rotation. Also for fall, we also are offering custom metallic leather moto jackets fromAlyson Eastman that customers can order in store. Lastly we have a home design collaboration with artist Baron Von Fancy launching exclusively at Reservoir in L.A. in September. AJ and AZN: Social media has been vital to us since the beginning. We owe a lot to Instagram, in terms of brand awareness, and it's a great way to communicate our message, as well as a unique outlet to sell and promote items from the store. WWW: I read that you both moved to L.A. from NYC—what would you say is the biggest difference between L.A. and NYC style? AJ and AZN: The stereotypes are true in that L.A. is a lot more casual. It can be easy to fall into the gym-clothes routine (and we'd be lying if we said from time to time we haven't been victims ourselves). However, there's been a shift in recent years, and you'll now find a lot more women dressing for themselves and bringing an East Coast sharpness to their style that wasn't much present here before. We're happy we're here at this time to be a resource for these women, as our style is very much L.A. via NY. 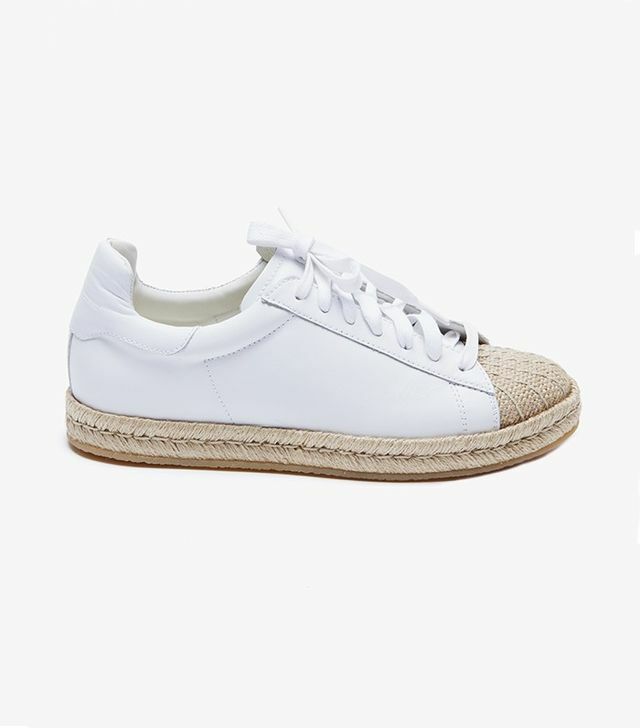 WWW: What are the top three pieces you're projecting will be huge this summer, and what are your most popular pieces right now? AJ and AZN: Swimwear is relevant in L.A. year-round, but especially so in the summer. We carry Solid & Striped, and they really have a suit for everyone. In terms of ready-to-wear, Re/Done jeans are the best for any laid-back hot summer day, and we recommend pairing them with Ancient Greek Sandals and a Rockins skinny scarf to elevate the look. WWW: What makes Reservoir different from other e-tailers? AJ and AZN: When we built our e-commerce site, it was very important to us that some of the store's personality came across to visitors. It's for this reason you'll find unique descriptions of each brand we carry written by us, as well as content from photo shoots and announcements of what's happening in-store, all under the umbrella of our aesthetic. We want to make the shopper in the Midwest feel as though they can have as nice of a shopping experience and the same sense of discovery as the customer in-store in L.A.
One-pieces and high-waisted jeans are this summer's coolest combo. 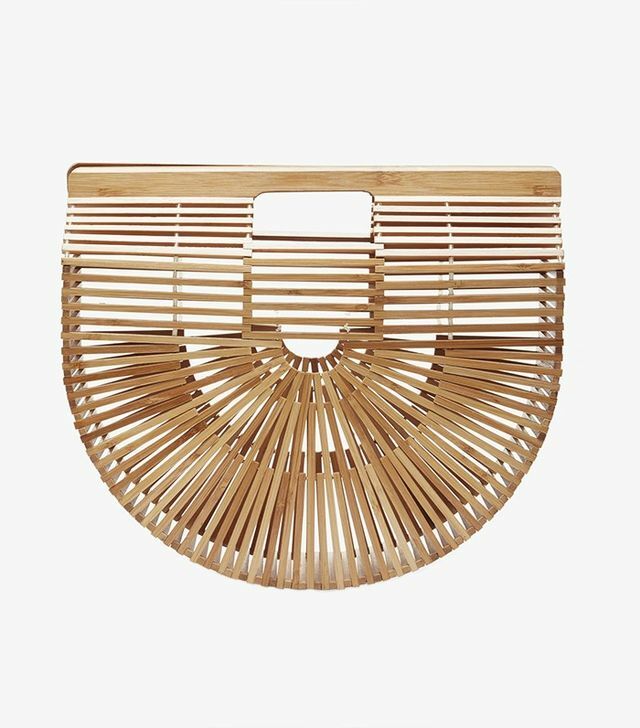 Every street style star is wearing this unique bag. 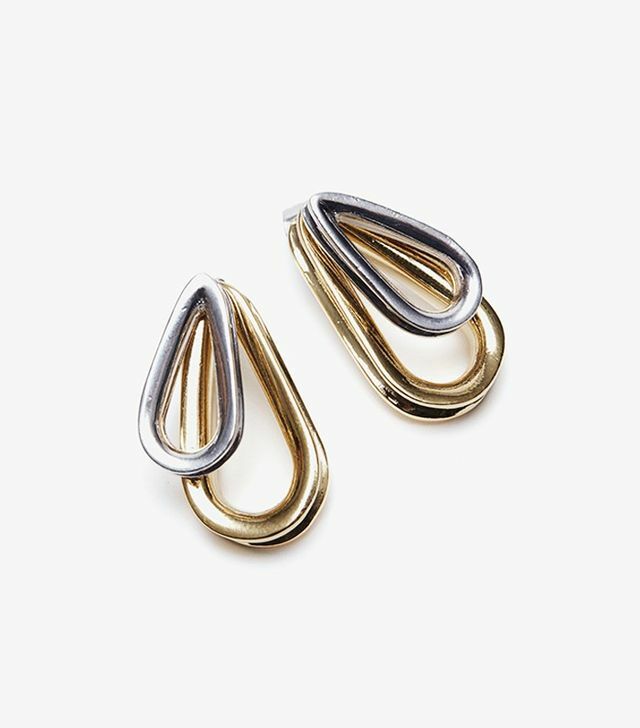 Little earrings can make a big difference in your everyday look. A structured romper with a tie-waist is the best way to pull off the tricky style. Behold: an actually cool pair of wedges! 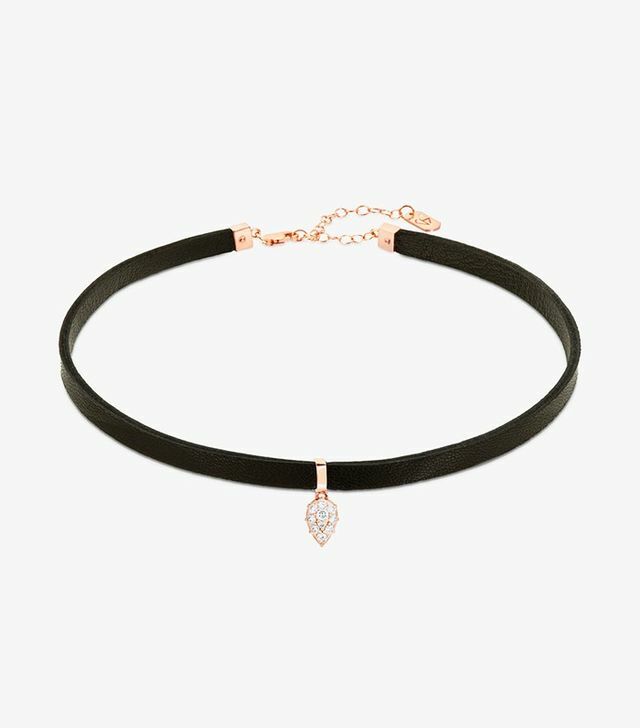 This choker is at the top of our wish list. How pretty is this white lace dress? Wear it at home, or for a daring night out, with high-waisted briefs and a bra underneath. Possibly the funnest thing that could ever happen to your underwear drawer. 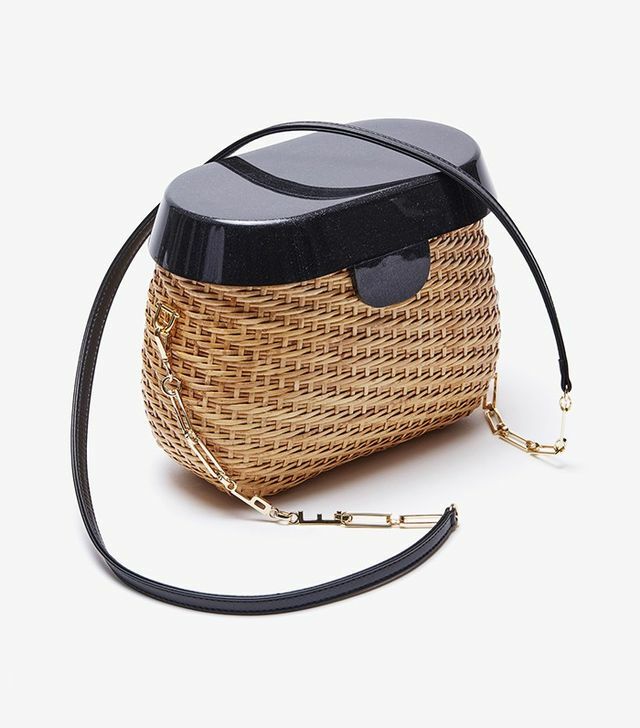 If you love the straw bag trend so much you want to invest in one that will last, this is it. 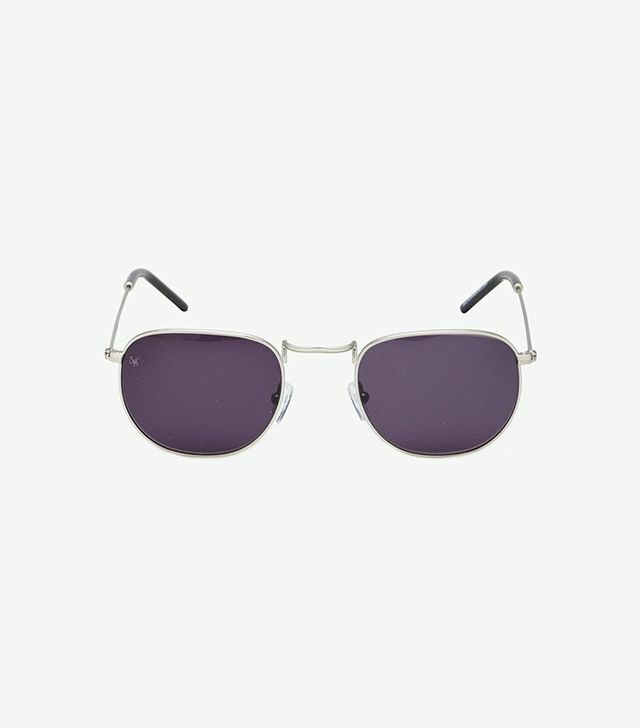 We love an under-the-radar sunglasses brand.